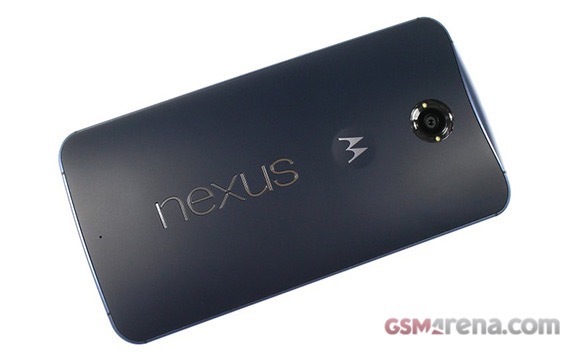 Motorola Nexus 6 sold by T-Mobile in the United States will not feature carrier branding or bloatware apps. The good news was delivered by Des Smith, the wireless carrier’s senior product manager. The Big Magenta’s move contrasts with the stance of AT&T on the subject. It became clear last week that T-Mobile’s bigger rival will sell the Motorola Nexus 6 with carrier branding and preloaded applications. T-Mobile will offer users the MyAccount app on the device. However, it will be easily removable. I should imagine that the software will still be pushed by the carrier. So if they decide on any modifications to the software at a later date like branding or certain features removed or changed, then they can still do that.